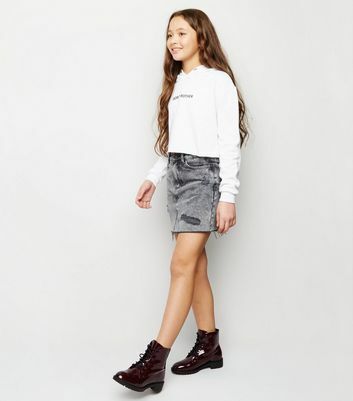 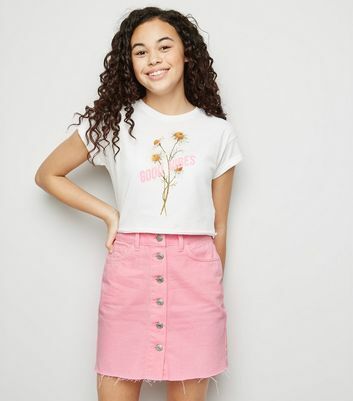 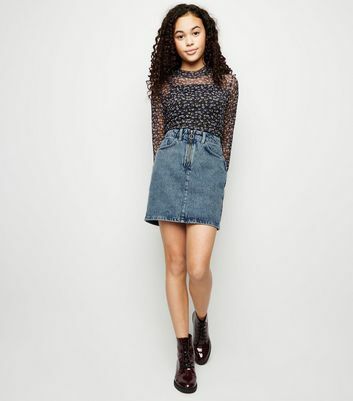 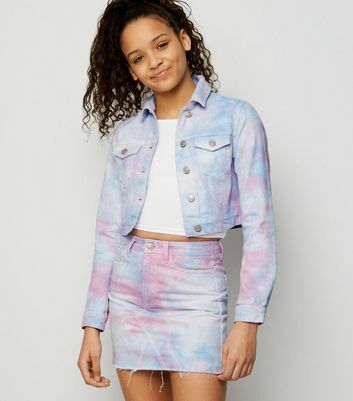 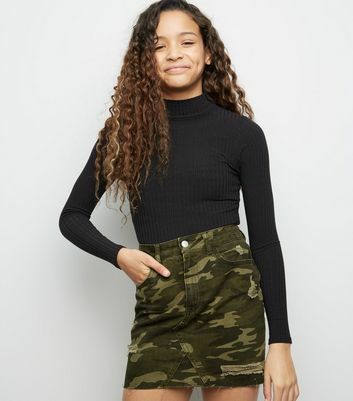 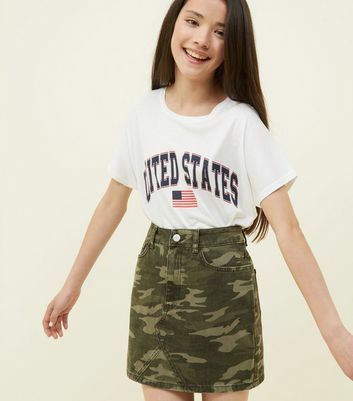 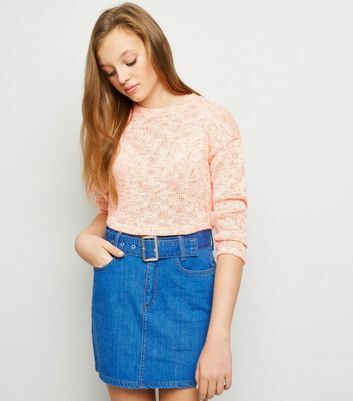 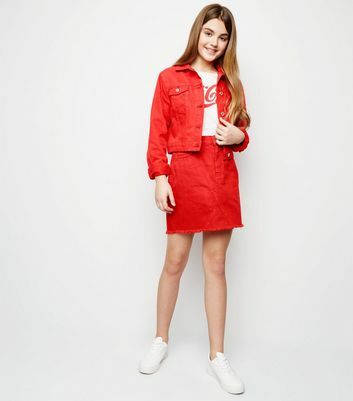 Create a cute and casual look with our collection of girls' denim skirts. 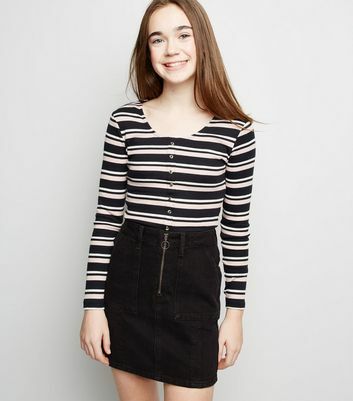 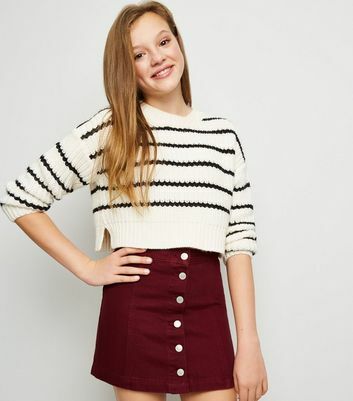 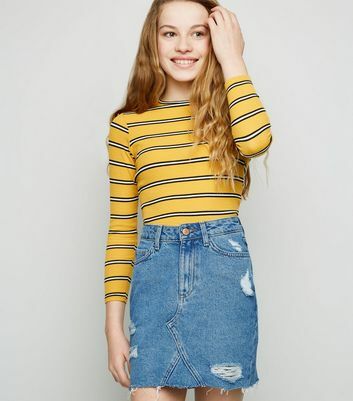 Discover a range of must-have styles including girls' blue and black denim skirts. 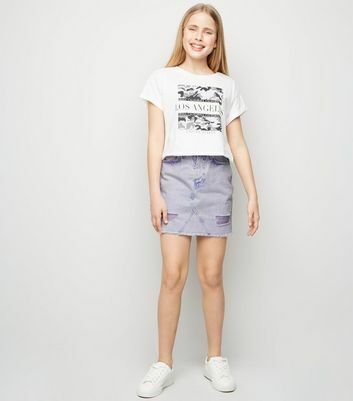 For summertime vibes, why not pair a white piece with a cami and sandals? 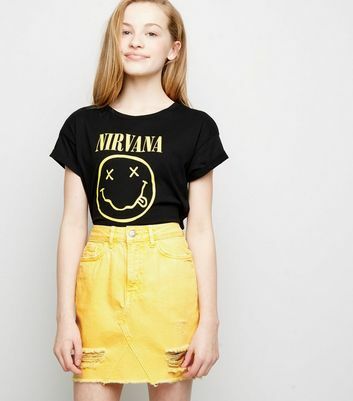 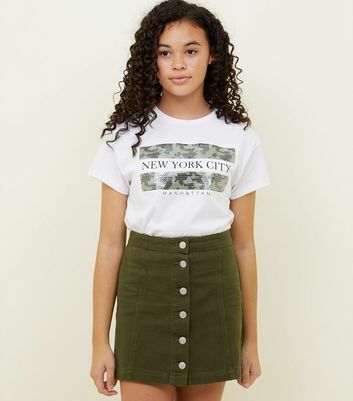 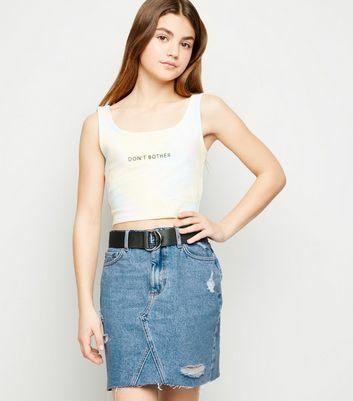 Discover our rage of teens' denim skirts today.